Roxie was born and raised in Kelowna and has lived here her entire life. 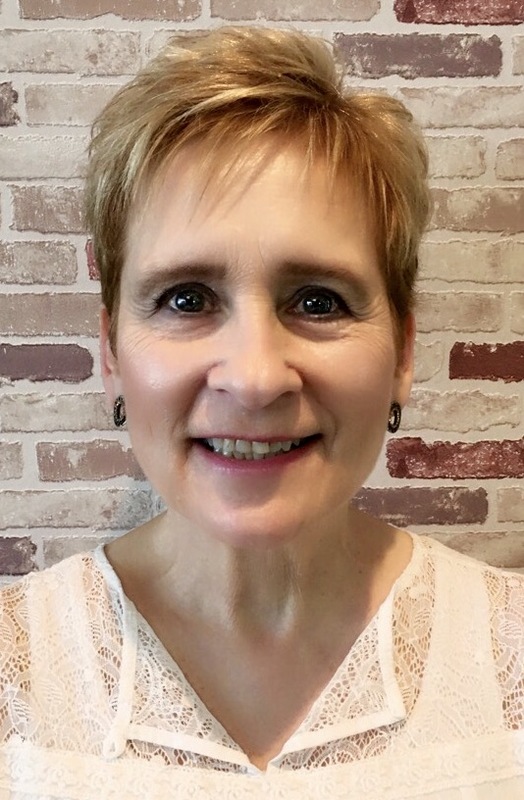 She has been serving in the Optometric industry for 31 years and Visionfirst Optometry has been fortunate to have her on our team for the past 11 of those! Her years of experience and passion for dealing directly with our patients, striving to go above and beyond what’s expected to help them make the best decisions to meet their individual needs, are only some the qualities that make her invaluable to our clinic and our patients. She is diligent, has a fun sense of humour her colleagues all appreciate, and cares deeply for others … family, friends, patients, and strangers alike. Roxie is very proud of her two grown children, one son and one daughter, and her five grandchildren. When she’s not working hard at the clinic, she is working hard tending to her garden (many of our patients comment on how healthy our office African violet is and that is all thanks to Roxie’s green thumb!). She also enjoys time walking her dog and spending time with her family.